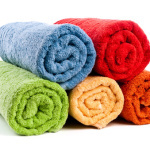 Many people buy a towel warmer for their bathroom because they want to keep their bathroom bacteria-free and want to keep their towel warm. 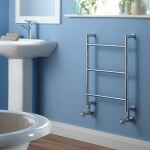 There are various types of towel warmers in the market that people can purchase for getting many benefits. 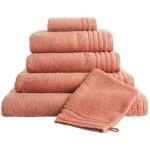 Before purchasing this product, they have to be aware of common finish styles of towel warmers. They have to know some basic things and should select a towel warmer on the basis of this knowledge. People will find mainly two kinds of towel warmers. These are electric and hydronic and both are good. This type of warmer consumes low energy like a 60 watts bulb. Some electric models use dry components and some use such components that help to heat the mineral oil. 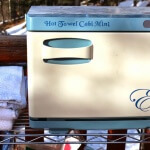 People can buy plug-in or hardwired electric towel warmers. Both warmers have the facility to switch on/off, and both have timer system. Some offer the facility to warm the entire bathroom. So, before buying this product, people have to check all these important facts. 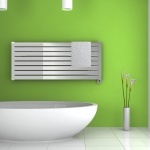 Hydronic models use hot water plumbing for producing heat by warm water through towel warmer. This warmer can be connected either to the system of the water heater or to a certain hydronic heating process. It has a method of energy saving, but problem is that people cannot install it easily. If they want to purchase it, they have to decide at the time of house construction. Otherwise, they have to remodel their construction. 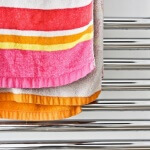 It is very important to know about the safety features of a towel warmer. Otherwise, it can be harmful to the children. In the present time, people can get these features with their product. These towel warmers have automatic shut off facility and thermostats. People can use it safely. 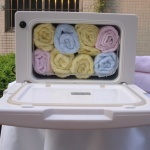 Towel warmer is very useful because it has several benefits. At the same time, it increases the style of bathroom. There are various types of designs and styles. People have to select according to their budget and choice. It reflects the personality of the house owners, so they have to select right piece for them very carefully. At the time of selecting this product, they should check about the finish. 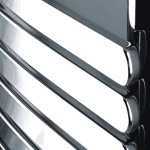 The manufactures may select to the stick to more ordinary chrome finishes or polished brass; the towel warmers are found in a type of designer finishes such as satin nickel, antique gold, oil-rubbed bronze and many others. So, people should buy a towel warmer after knowing about the finishes. They should decide its size on the basis of space that they have in their bathroom. They will get several kinds of sizes in the marker. 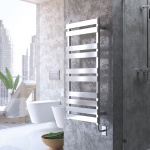 They should choose the best design and best size for them to change the look of their bathroom and to get all benefits of this towel warmer. After knowing all these facts, they should choose the right one. Before buying this product, they have to check all these important facts. 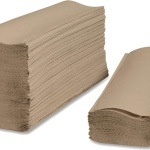 So that they can be aware of common finish styles and they buy the best product for them.